Did Olivia follow through with Mellie's plan to get rid of Cyrus? 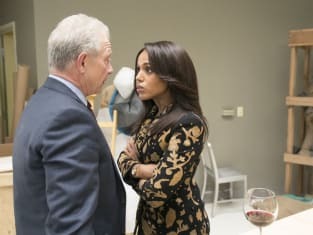 That was revealed on Scandal Season 7 Episode 16 as Olivia was given one final chance to make it back into the White House. Meanwhile, Quinn decided it was time to get some revenge when it emerged that Cyrus was the one responsible for everything that happened to Charlie. Also, Abby and David had to confront what they wanted out of their relationship. Use the video above to watch Scandal online right here via TV Fanatic. 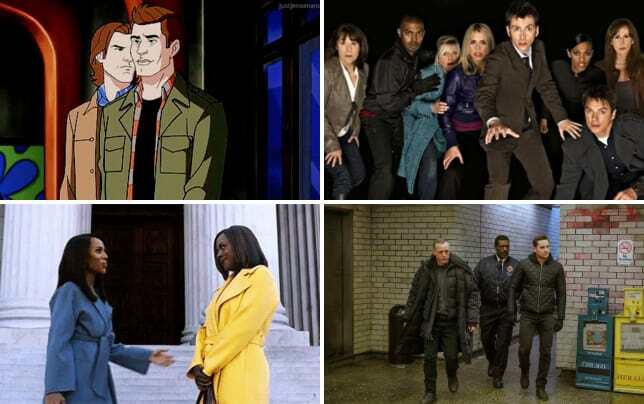 Get caught up with all the latest OMG twists as this series winds down. I need you to do something for me. Be my command again. Kill Cyrus Beene. Permalink: I need you to do something for me. Be my command again. Kill Cyrus Beene. Olivia: You want to kill Cyrus Beene? Mellie: I want you to handle this, yes. I would do it myself, but we both know that's not a possibility.